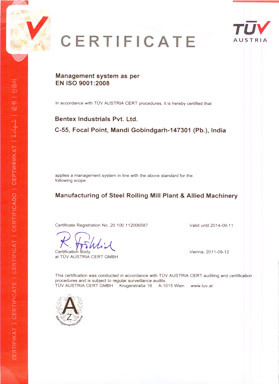 ABOUT BENTEX INDUSTRIALS PVT. LTD. 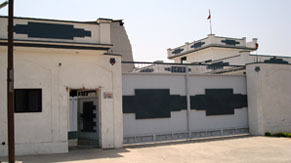 Established in the year 1996, Bentex Industrials Pvt. Ltd. is an acknowledged name in the area of manufacturing and exporting of Reduction Gear Boxes, Section Mills , Industrial Steel Pipes, Rolling Mill Stands, Pinion Gear Box, Workshop Machinery, Gear Coupling, Cast Iron Manufacturers and Other Machines and Components. These are known globally for dimensional accuracy, less maintenance and durability. Our range is used in various applications in Steel Rolling Mill Plants. Our Managing Director Mr. Naresh Mittal has vast industry experience. His dynamic leadership and valuable experience is facilitating us in speedily accomplishing our objectives and in scaling new heights of prosperity. We have state-of-the-art infrastructure and team of experienced professionals to manufacture our range at par with the international standards. In our endeavour to offer world class range, we are also assisted by our quality testing unit, which is managed by efficient quality analysts. 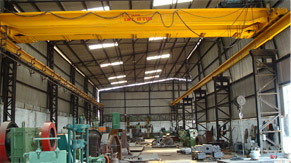 To cater to the specific requirements of clients, we offer them the facility of customized solutions. Supported by our state of the art infrastructure, we manufacture and export superior range of precision engineered products that includes Industrial Steel Pipes, Rolling Mill Stands, Industrial Flywheels, Gear Couplings, Stainless Steel Rolls, Roller Guide Box & Twist Pipe, Twisted Pipes, Pinch Rolls, Gear Boxes, Mill Stands, Shearing Machines, Rotary Shearing Machines, Reheating Furnish Equipment and others. We use high grade raw material and comply with the international standards of the industry. Our range is used for numerous applications in Steel Rolling Mill Plants. Our organization has a team of skilled and talented professionals, their hard work and meticulous approach is assisting us in our endeavour to offer our precision engineered range. These professionals have valuable experience in their respective areas, which they have gained from reputed companies.They work in coordination with each other to manufacture premium quality Reduction Gear Boxes, Pinion Gear Boxes and Other Machines and Components. Their endeavours have facilitated us in staying far ahead of our competitors. We conduct regular training sessions for our professionals, to enhance their professional skills. It helps us in smooth operation of our business. Our Company has quality testing unit, it is equipped with the modern testing machines and tools. To ensure our quality at par with the international standards, we have a team of quality analysts. These quality analysts have experience in the testing of Pinion Gear Boxes, Gear Coupling and Other Machines and Components. They work with dedication to ensure quality at par with the international standards. We procure raw material, from reliable vendors in order to ensure quality right from the beginning. Our quality analysts monitors the entire process and leave no space for any sort of defect. Their sincerity and perseverance have assisted us in offering world class range to our customers. Being a Customer Centric Organization, we offer qualitative range of reduction gear boxes, Pinion Gear Boxes, Coupling and Other Components which are at par with the international standards. Our endeavour to provide world class range over the years has assisted us in garnering a wide customer network, which is spread all over the world. 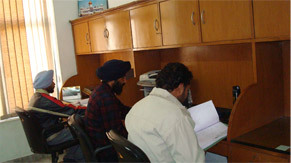 Our customer care unit also plays a key role in maintaining long lasting relations with our customers. It handles queries related to our range and facilitate customers in running their operations smoothly. 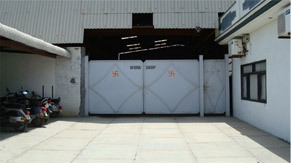 To further assist our customers, we offer them the facility of customization. 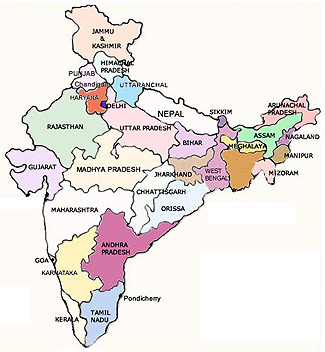 Our wide distribution network helps us in delivering the consignment within the stipulated time frame. We have a state of the art research and development unit, to keep our range in pace with the technological developments taking place in Pinion Gear Box and Other Machines and Components. This unit has latest research and development equipment and is managed by a team of skilled research professionals. These professionals have experience the research and development of Reduction Gear Boxes, Pinch Roll and Others. They work meticulously in the advancement of our range. Their endeavours have helped us in maintaining our present position in the industry. Before coming to any conclusion on research finding, it is first assessed on competency and viability. If it meets these conditions, it is recommended to the concerned department. In addition to this, for future reference, we keep research findings digitally.